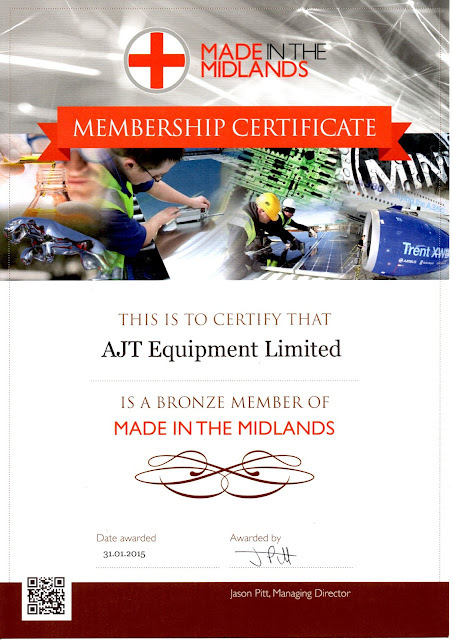 AJT Equipment Ltd has been certified 'Bronze Member' of Made in the Midlands. Made in the Midlands is unique amongst membership organisations because they have built an interactive social network and public page for members. Each member has a page on our portal with its own unique domain to showcase their businesses. 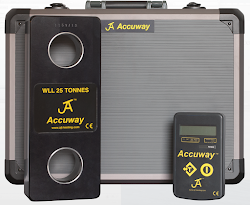 Members can see each others information including their services and offers and message them directly.